So "Meredith" is your "sister"? I think they want you to feel the art, but they're too shy to say it. Or is Meredith your "sister"? 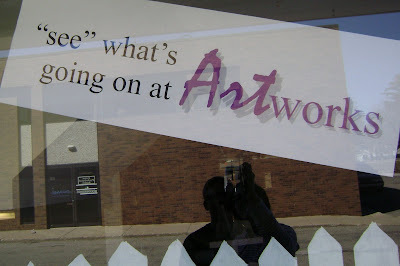 Is that "art" spelled with an "f"? Mature, I know.